JACKSONVILLE, FL, June 16, 2016 — Cushman & Wakefield announced today that it has negotiated the acquisition of 5 West Forsyth Street, an historic 20,000-square-foot office building in downtown Jacksonville. 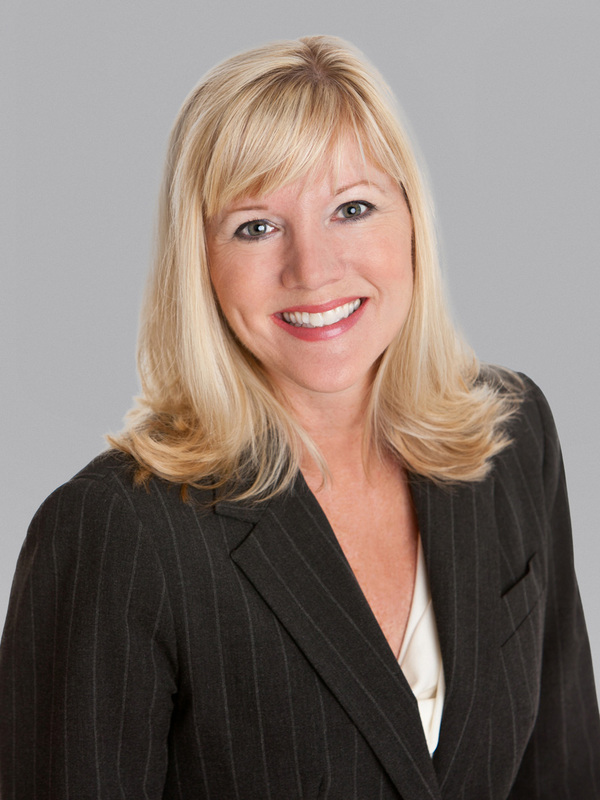 Senior Director Traci Jenks represented Perdue Office Interiors in its acquisition of the building for nearly $2 million ($100 per square foot). The seller, 5 W. Forsyth St., Inc., was represented by Petra Management’s Rich Trendel. 5 West Forsyth Street was built 100 years ago in 1916, the same year Perdue Office Interiors was founded. 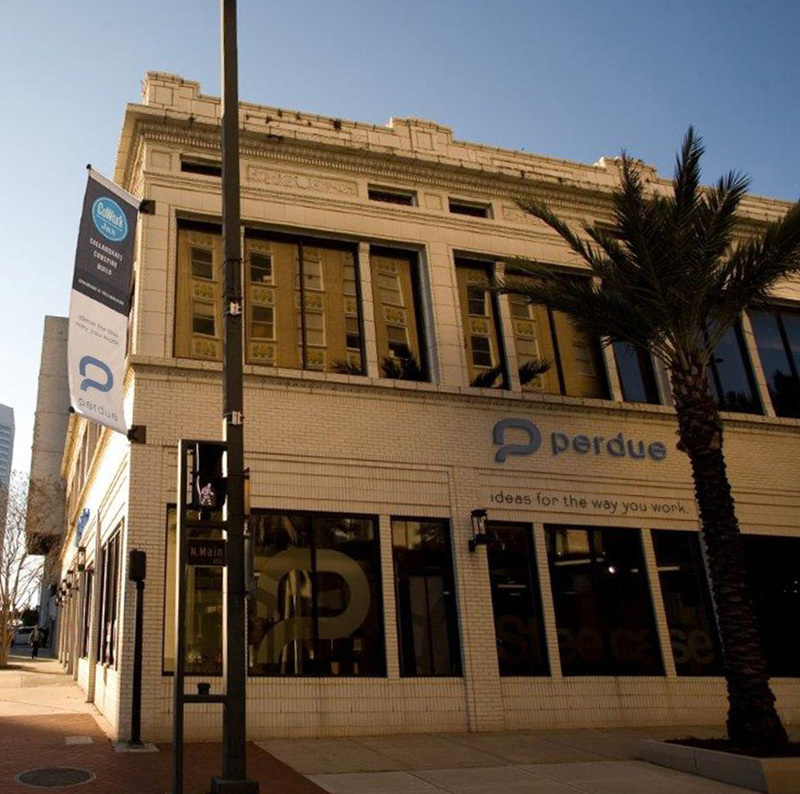 The two-story building currently houses Perdue’s showroom and CoWork Jax. Its location at the corner of Main Street and Forsyth provides excellent visibility in Jacksonville’s downtown core and convenient access to local amenities and major thoroughfares. According to Jenks, Jacksonville remains a target market for office users and investors looking to capitalize on a favorable environment for acquisitions.